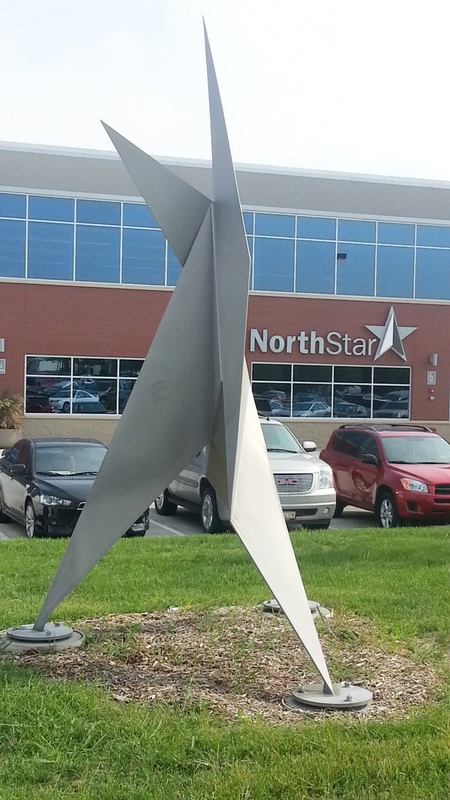 CLS recently moved down the road into a new corporate headquarters building in West Omaha. 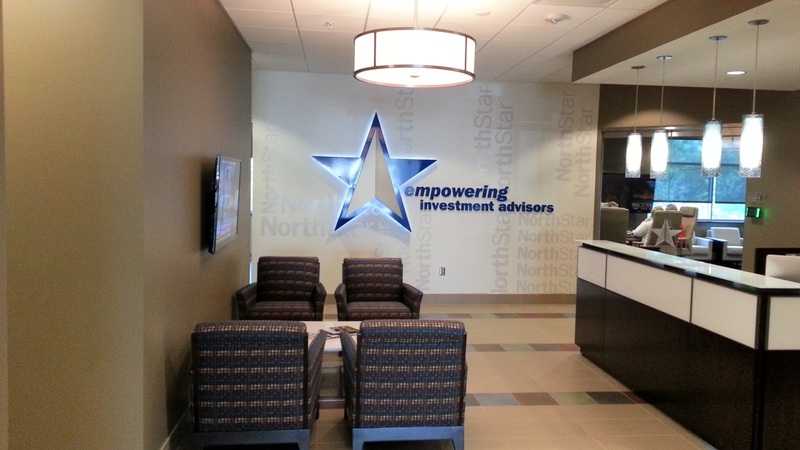 All NorthStar Financial Services, LLC (“NorthStar”) companies are now joined under one roof, and we’re proud to call our new building home. 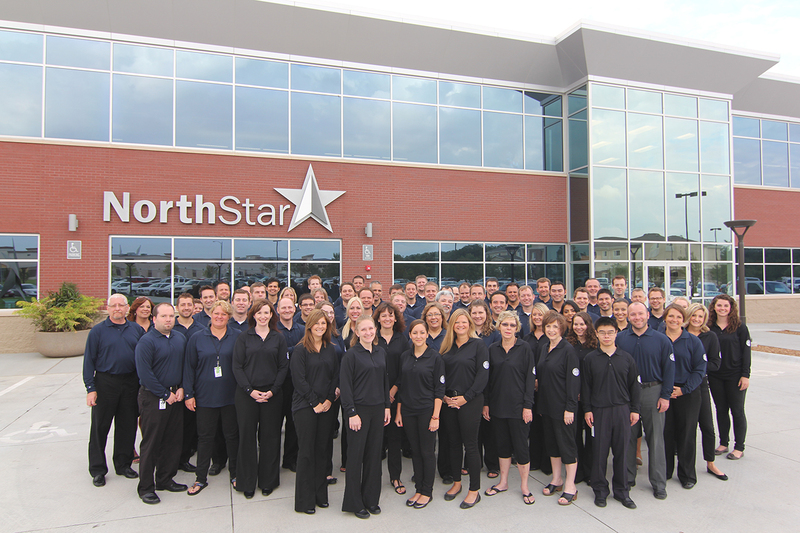 Ground broke on the new building at the end of June 2011, and NorthStar’s 324 Omaha-location employees began moving in early August 2012. The new, three-story building is 60,000 square feet, which is over 50 percent larger than our former headquarters! The concept for the building was to promote team collaboration – the floorplan is open and meeting rooms give employees easy access to small areas to meet with few distractions. It also accommodates departments with specific needs, such as Portfolio Managers, HR, and Trading. 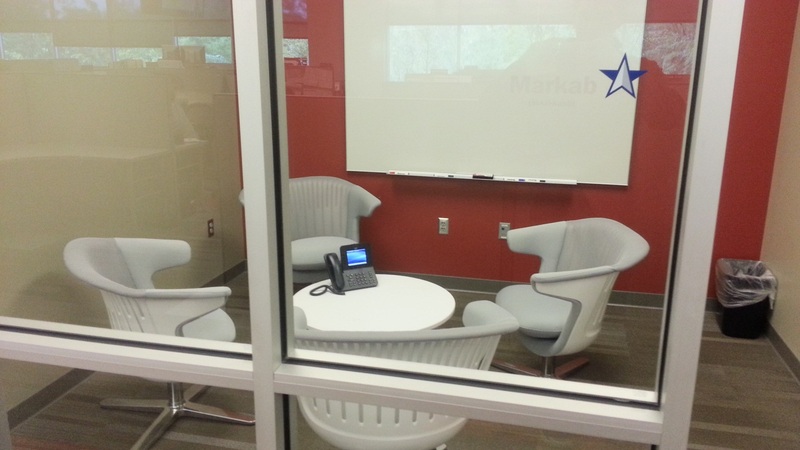 Our new facility holds 408 workspaces and 34 conference/collaboration rooms, most uniquely named after navigational stars. 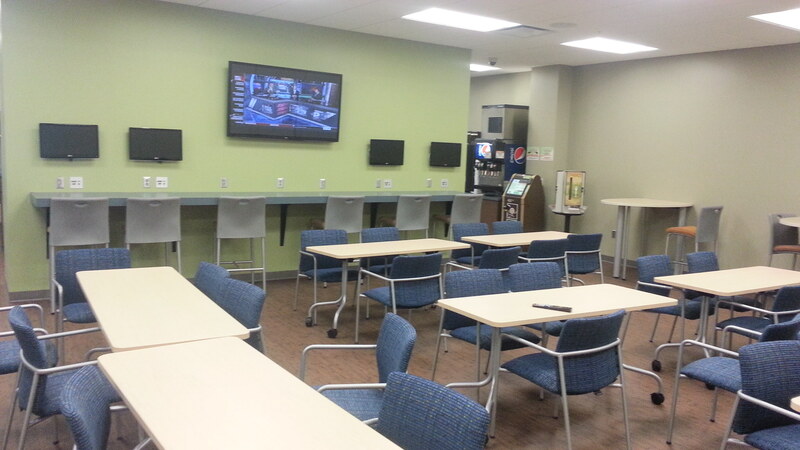 In addition, there are 61 TVs, 3 permanent projectors, a small workout facility and locker room, large whiteboard walls, a full production video studio, and a self-service convenience store.